December 3 proved there's no place like home! NBC's telecast of The Wiz Live! garnered 11.14 million viewers compared to the previous year's 9.13 million for Peter Pan Live!, Deadline reports. However, this result is still down on Carrie Underwood's The Sound of Music Live! in 2013, which drew a massive 18.5 million viewers overall. According to TV Fanatic, the football over on CBS topped the night with 12.6 million viewers. There was also good news for Dorothy and friends in the all-important 18-49 demographic; it was up 38% in the category compared to Pan. It was the Peacock Network's best Thursday since 2010—apart from Carrie Underwood's big night, of course. 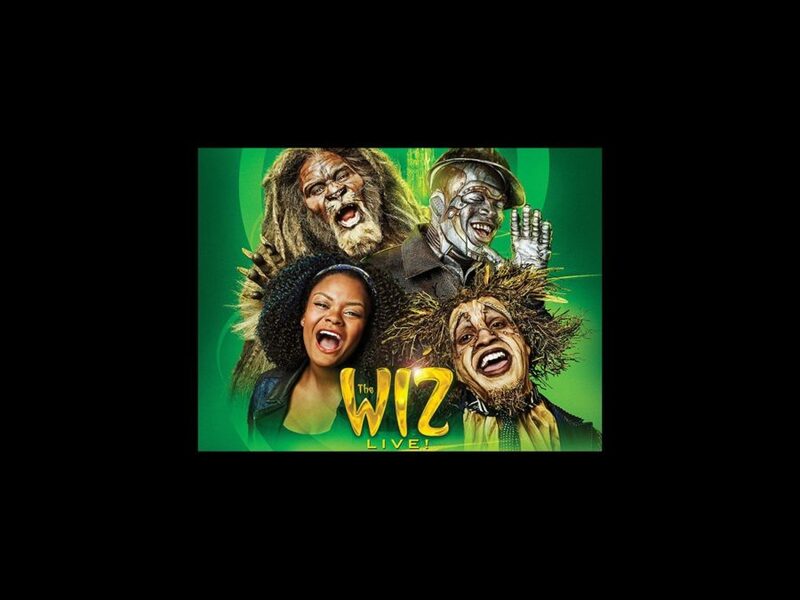 And in terms of social media, The Wiz Live! reigned supreme; The Wrap writes that it was the most-social live special program in Nielsen Twitter TV history, with 279,363 people sending out 1.64 million tweets, which were seen by 6.37 million people a total of 128.95 million times. The Wiz Live! 's starry cast included Stephanie Mills as Aunt Em, Queen Latifah as the Wiz, Mary J. Blige as Evillene, Ne-Yo as the Tinman, Elijah Kelly as the Scarecrow, David Alan Grier as the Cowardly Lion, Uzo Aduba as Glinda, Amber Riley as Addaperle, Common as the Gatekeeper and newcomer Shanice Williams as Dorothy.